Here at Titus, we believe that Moodle is the best virtual learning environment (VLE) for education providers. And we’re not alone – it’s the world’s most popular VLE. There are over 90 million users, with installations across thousands of schools, colleges and universities in almost every country, as well as many well-known corporates. Titus Learning is an official Moodle Partner for the UK and Hong Kong, and we have clients in 19 countries (and counting). Moodle Partners are endorsed by Moodle HQ as being proven experts in using this VLE to create high-quality e-learning solutions. 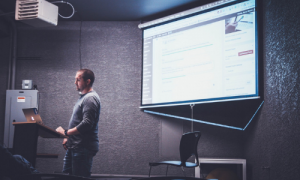 Moodle was developed by educators, for educators, and it is constantly evolving to maintain its alignment with changing needs and expectations among teachers, trainers and learners. New functionalities, security features and other enhancements are being added all the time to make use of the latest and best online learning and Internet technologies. As an open source VLE, the platform’s development is not limited to the work at Moodle HQ, a global community of developers are contributing new plugins and improvements on a daily basis. The Moodle software itself is free to use as there are no licensing fees – you only pay for professional services to develop the product and customise it to your needs. You have the flexibility to switch to a new service supplier or manage its maintenance in-house down the line if you want to – without needing to change the VLE itself. This makes Moodle a future-proof e-learning solution. 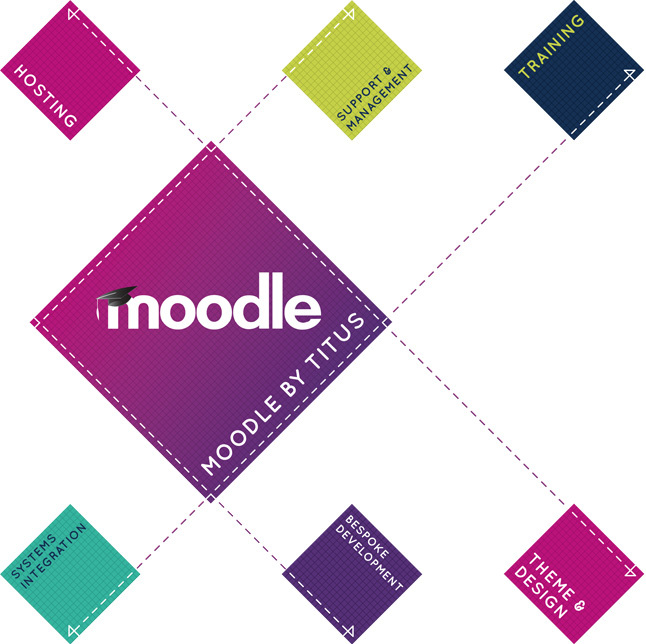 Why Titus as Your Chosen Moodle Partner? Titus Learning was formed in 2013, bringing together a team of highly skilled and experienced Moodle technicians and consultants. Since then, several leading experts in Moodle and e-learning have joined to give us over a century of combined experience with the platform. We’ve helped schools, colleges and universities across the globe to save time and money, while improving learning outcomes by making it easy and engaging.